Sir David Walker’s government-commissioned review of corporate governance in UK banks and other financial entities was published on 16 July 2009, and a new acronym joins the corporate governance lexicon: BOFI boards: boards of banks and other financial institutions. Britain has already produced more reports on corporate governance than any other country in the world. 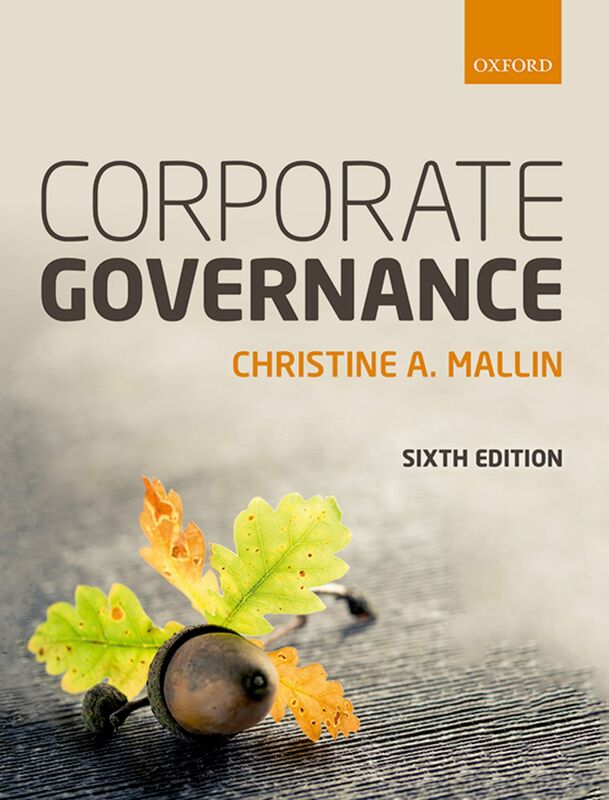 (Corporate Governance – principles, policies and practices, OUP 2009, page146). This is the tenth, if we include the UK combined code. With 140 pages, Walker’s report is significantly longer than the first and paragon Cadbury Report in 1992 which had 90 pages. Walker believes that UK corporate governance should stay with the ‘comply with the Combined Code or explain why you have not’ principle. No US corporate governance by law and Sarbanes Oxley Act for the UK. He concludes that the principal deficiency is the way directors behave. They do not challenge the executives enough. The right sequence in board discussion on major issues, says Walker, should be presentation by the executive, a disciplined process of challenge, decision on the policy or strategy to be adopted and then full empowerment of the executive to implement. Yes. One wonders what they did before. A board structure needs the right mix of both financial industry capability and critical perspective from high-level experience in other major business, Walker concludes. “Independence of mind is more relevant than formal independence.” He also calls for a materially increased time commitment from non-executive directors. The report calls for better risk management, with more attention to the monitoring of risk, with NED involvement in enterprise risk management, including risk strategies, quite separate from the work of the management risk committee. Then Walker echoes a call heard many times before that shareholders should engage with the companies they invest in for long-term performance improvement. And the reaction is likely to be the same: some fund managers will continue their initiatives to improve governance and the rest will take the short-term view, voting with their feet when they feel like it. Finally, Walker proposes that the “remit and responsibility of board remuneration committees be extended beyond board members to cover the remuneration framework for the whole entity.” This is a response to the prevailing public anger at allegedly excessive executive bonuses and perceived rewards for failure. In other words, Walker calls for more of the same, only more so. But as long as grandees of the City of London continue to write these reports, this is what we should expect. The metamorphosis of corporate governance will not happen until the 19th century concept of the limited liability company is rethought and brought in line with the reality of business in the 21st century.